To lay the groundwork for future policy talks, the House Early Childhood Finance and Policy Division continued its informational overviews on the landscape of early childhood issues Thursday. Aaron Sojourner, labor economist and associate professor at the University of Minnesota’s Carlson School of Management, highlighted the economic and long-term benefits of spending on very early childhood development initiatives. Long-term results include not only stronger communities and a better quality of life for individuals, but also a substantial return on investment for society through eventual workforce contributions and productivity. Citing a study by James Heckman, a Nobel laureate at the University of Chicago, Sojourner noted that childhood investments have an 8 percent rate of return. Labor economists spent about 80 years studying labor market productivity by looking mostly at adult predictors, like what industry a person is in, their education, income and geography. It wasn’t until more recently that they began to take a holistic view. Studies cited showed children born to lower-income families are much more likely to have a lifelong skills gap, which makes them less likely to be attached to the labor force, and less likely to make contributions to the economy. Additionally, these gaps open early, between the ages of 12 to 18 months, and persist throughout life without early intervention. 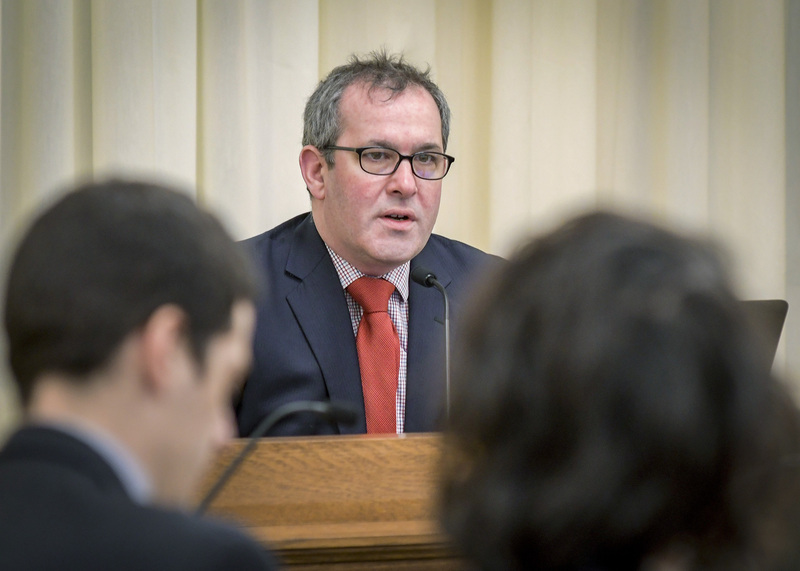 Rep. Dave Pinto (DFL-St. Paul), the division chair, asked Sojourner to provide a better sense of how social and economic mobility is effected by the data he presented. “Social mobility has declined in the U.S., and I think this is an avenue for creating more equality of opportunity,” Sojourner said. While he didn’t recommend a particular early childhood initiative, Sojourner did encourage lawmakers to look into different evidenced-based programs and make greater investments in them.